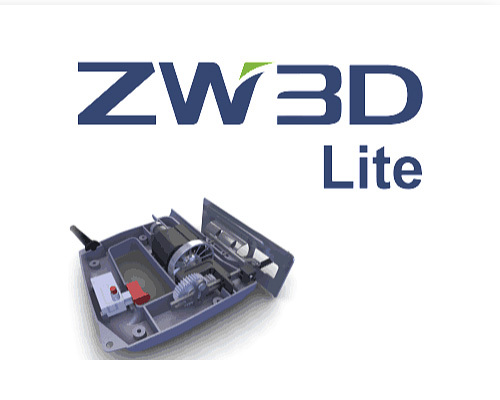 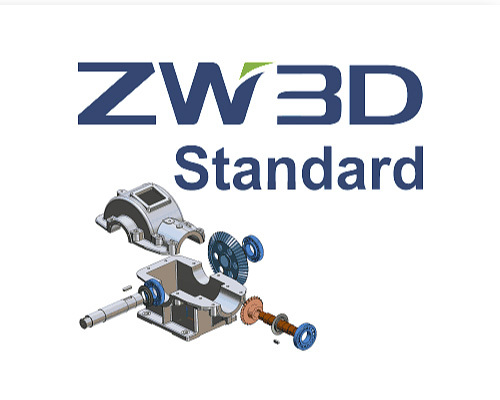 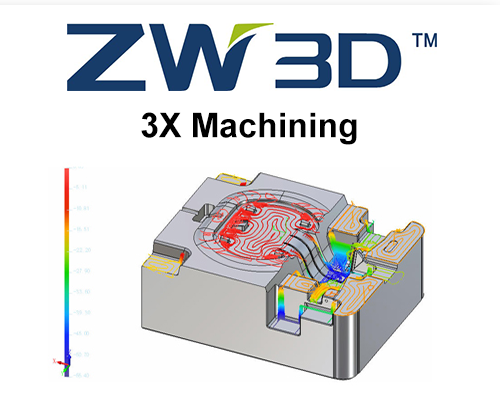 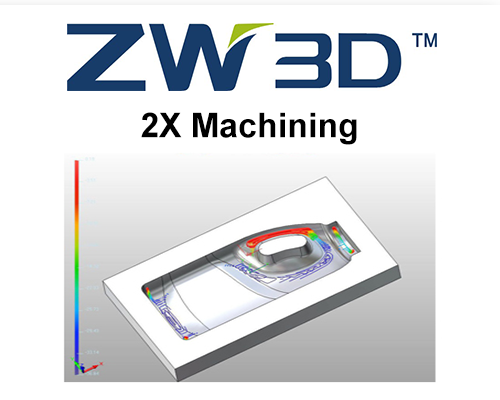 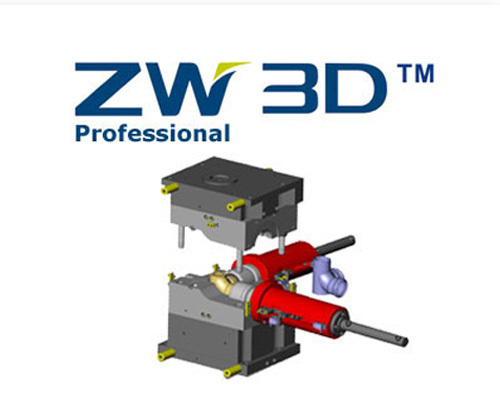 ZW3D Lite is powerful, cost-effective and easy-to-use 3D CAD software. 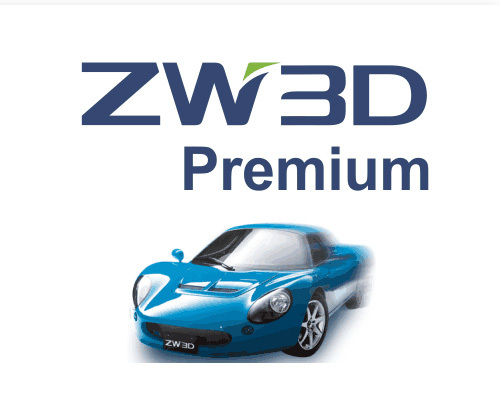 It provides friendly user experience with nice ribbon style UI and clear workflow. 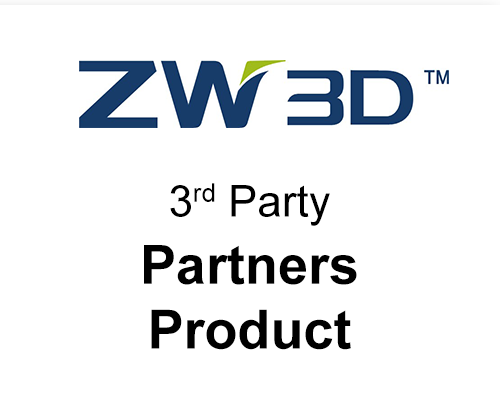 ZW3D Partner Products - DP Design(Orthopedic), DPX tool, Eureka(Robot), FastBlank(Sheet Metal), JewelryDream (Jewelry), KeyShot(Rendering), Moldexpert, SimWise FEA, Traceparts(Part Library), SimLab Composer.